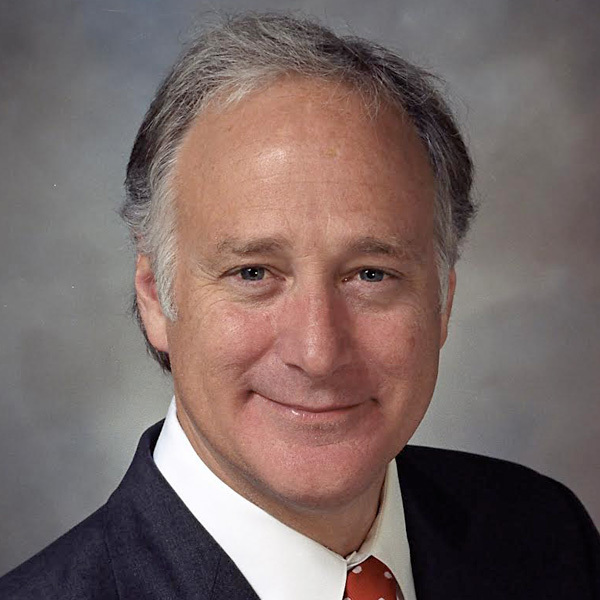 Kirk Watson, a Democrat from Austin, was elected to the Texas Senate in 2006. 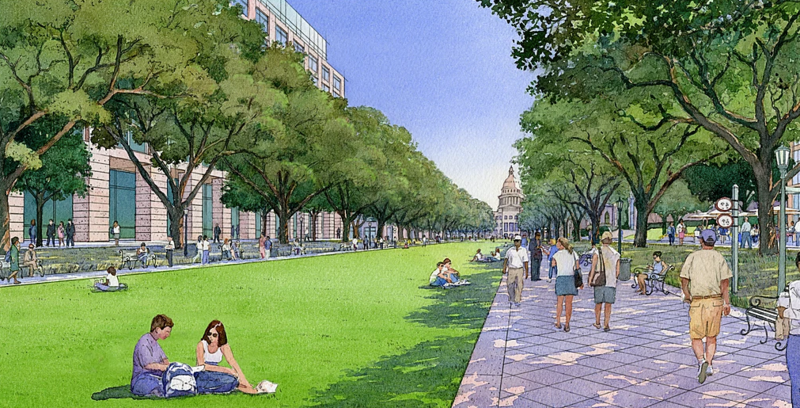 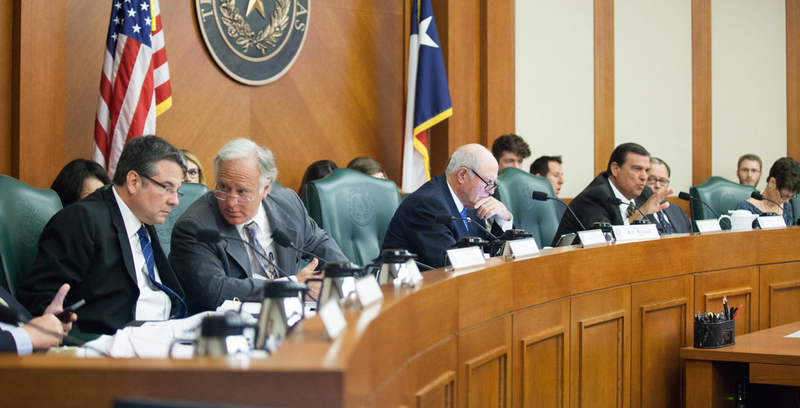 He serves as vice chairman of the Senate Nominations Committee and is a former Austin mayor. 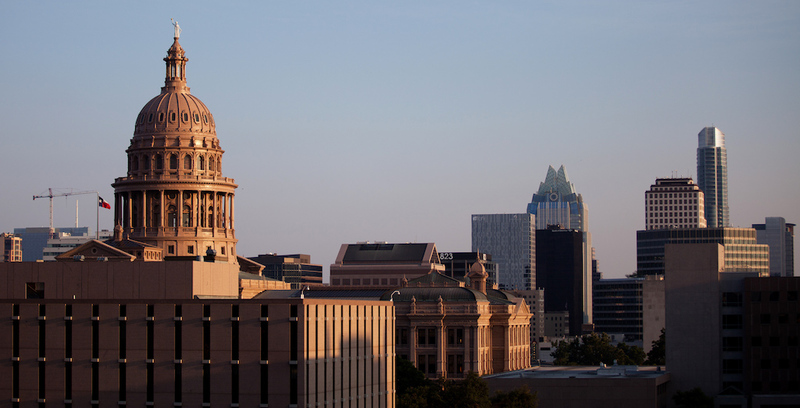 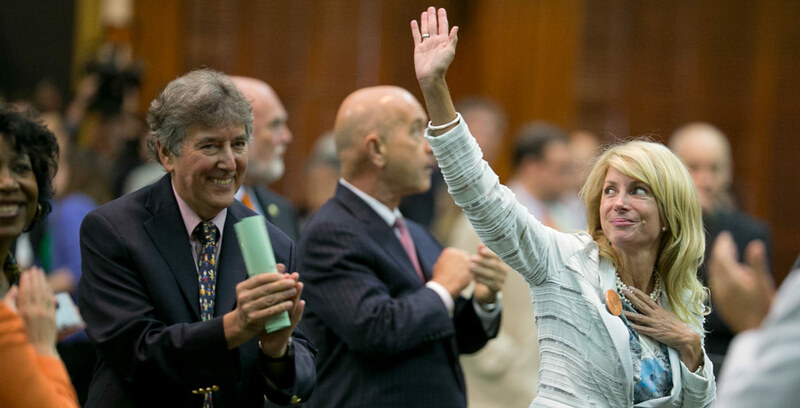 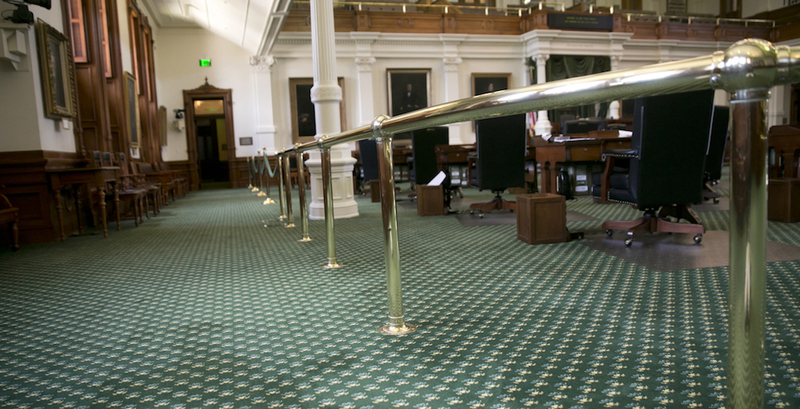 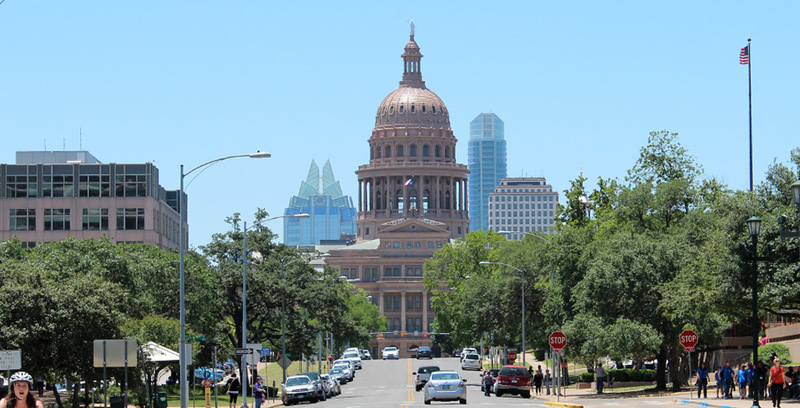 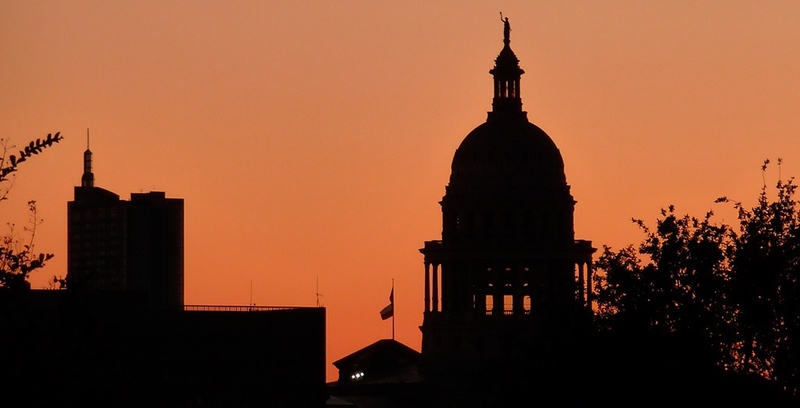 As the Texas government forces Texas families to pick up more and more of the tab for higher education, some in the Capitol are trying to eliminate much-needed tuition assistance.